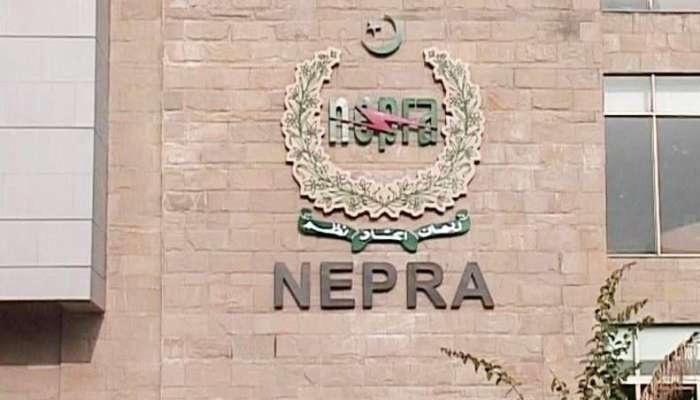 ISLAMABAD: In line with its efforts to promote renewable and indigenous resources for power generation, the National Electric Power Regulatory Authority (NEPRA) has granted generation license to Lahore Xingzhong Renewable Energy Company (Private) Limited, for setting up a 40.0 MW waste to energy based power plant at Lakhodair, district Lahore. The project will deploy state of the art incineration type generation facility and the most suitable waste to energy technology, said a press release issued here Monday. It is relevant to highlight that the project will reduce 2000 tons/day of the city’s municipal solid waste to generate electricity and is seem as silver bullet to address the municipality’s waste and energy needs of the country. In this regard, NEPRA has already announced a Competitive Upfront Tariff of US Cents 10.007/kWh for waste to energy projects based on 25 years operational period, with overall capacity cap of 250 MW wherein the share of each province and Federal Territory have been kept at 50 MW each. Successful implementation of the project will pave way for other such initiatives to solve pressing waste disposal problems and challenges of limited space for landfills and gas emissions resulting cleaner cities and healthy life.